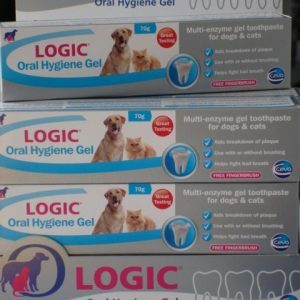 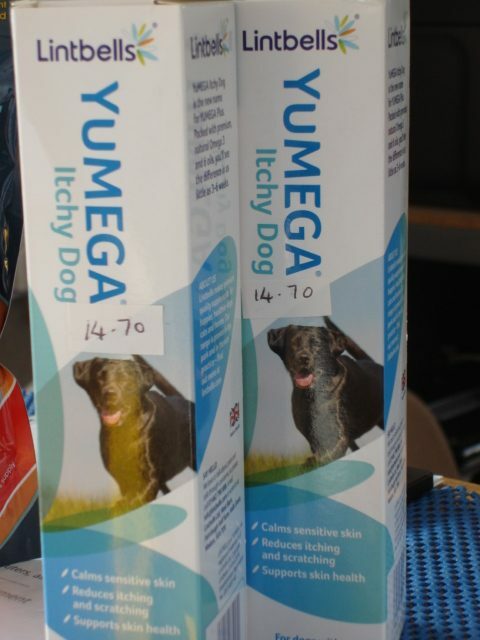 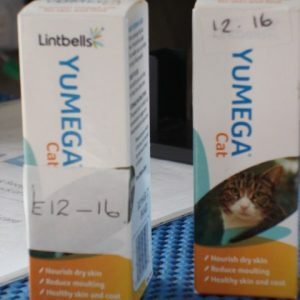 YuMEGA Itchy Dog is a premium quality supplement for dogs prone to feeling itchy. 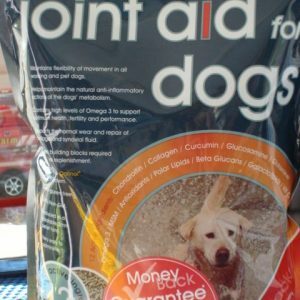 Packed with the finest natural ingredients, you’ll see the difference in 3-6 weeks. The right blend of Omega 3 and 6 oil can really help itchy dogs who scratch a lot – our premium cold-pressed oils are recommended by vets to soothe itches and calm sensitive skin conditions in dogs.